Chipmaker Broadcom has been vying to acquire Qualcomm—which makes the processors in a whole lot of Android phones—since November. Several offers have been made, and all of them have been rejected by Qualcomm’s Board of Directors. To get around this, Broadcom is trying to replace Qualcomm’s current board members. Qualcomm issued a statement Thursday urging shareholders to vote against the new board nominees. Mergers have to be approved by the boards of directors of both companies involved. 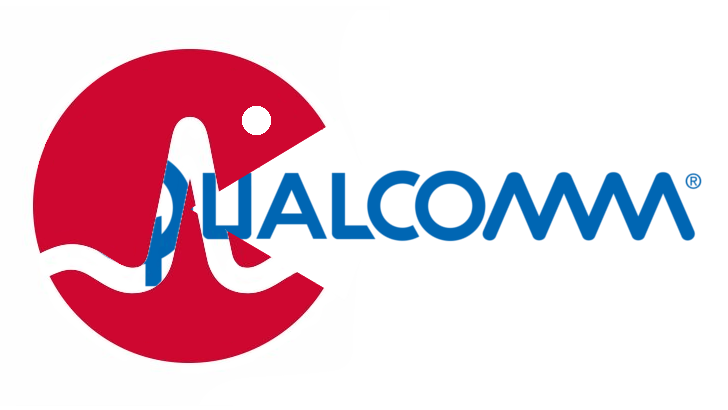 It’s Qualcomm’s position that Broadcom’s current offer to purchase all outstanding Qualcomm shares for $79 apiece “materially undervalues the company,” so, again, its board has rejected the offer. Anybody can be appointed to a company’s board of directors as long as they receive enough votes from shareholders, so Broadcom’s play is to nominate new board members who will vote in favor of the merger. With this, Broadcom hopes shareholders will vote to appoint the nominees, effectively ensuring the sale. Qualcomm says the current offer is bad for shareholders, but majority rules. Shareholders are able to vote by mail or telephone. Qualcomm's 2018 Annual Meeting of Stockholders is scheduled to take place on March 6, so we can expect to hear more about the situation soon.